In addition to having the best menu and specials in Rumson, now you have another reason to come enjoy a night at Molly Maguire’s Black Point Inn. On Tuesday, May 15, we will be participating in the Rumson “Family Night Out” event to benefit Lunch Break. 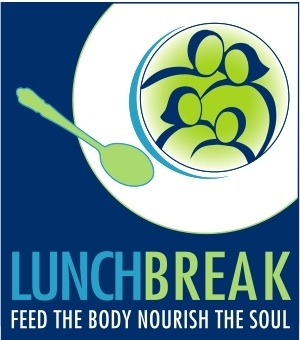 Lunch Break, located in Red Bank, New Jersey, is an organization that is committed to alleviating hunger and providing basic necessities – food, clothing and fellowship – to community members in need. The mission of the organization is to alleviate hunger and lead those they serve to self-sufficiency and healthier lifestyles. Lunch Break serves everyone with compassion and dignity. By dining at participating restaurants on Tuesday, May 15, you will receive tickets for the whole family to see “Jaws” at the Count Basie Theater on June 12! A portion of all proceeds from each restaurant will go to Lunch Break. When dining for “Family Night Out,” be sure to mention your support of the cause to receive your tickets. Additional donations will be accepted for the organization, and you can always donate online as well by visiting the Lunch Break website. Not only will you enjoy a great evening at Molly Maguire’s, but you will also get tickets for the movie to enjoy another night out – all while helping a great non-profit organization of Red Bank. 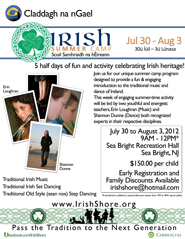 Don’t forget to “Like” Molly Maguire’s on Facebook to stay up to date all of our events, specials and promotions! Spend every Tuesday with us to enjoy $2 off all wine by the glass and ½ price wine by the bottle in addition to $3 Blue Moon Pints and $3.50 Import Bottles!